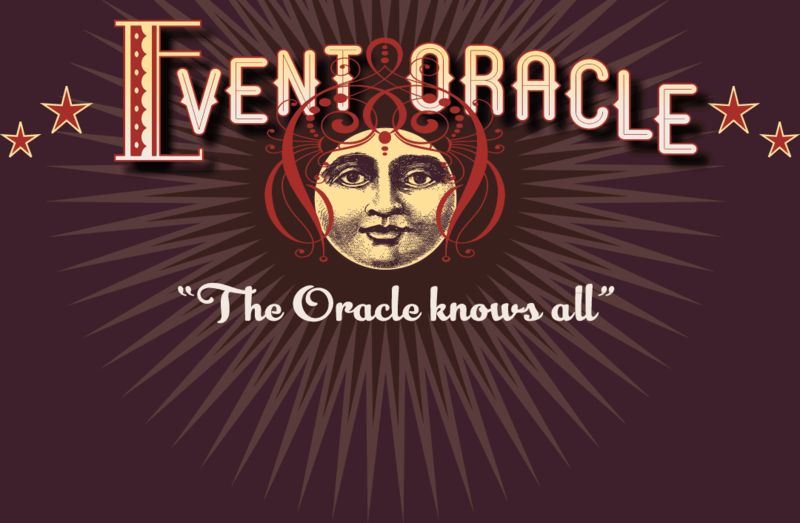 BEST Chicago IL Things To Do – From The Event Oracle! The International Music Foundation presents the Dame Myra Hess Memorial Concerts. Enjoy free weekly classical music performances in Preston Bradley Hall located on the 3rd floor of the Chicago Cultural Center. English is our de facto national language, a legacy of colonization. Yet today’s Americans speak more than 350 languages, a reflection of the nation’s immigrant history and the enduring presence of our indigenous people. Given such diversity, is it possible to say that there is a single American literature, a body of work with a distinctive character? In a word, yes. The 100 authors featured here represent the evolution and flourishing of American writing. Writers of the 1600s and 1700s borrowed forms and themes from Europe, applying them to New World settings and issues. Then, over the course of the 1800s, a new, democratic style emerged, rooted in the way Americans talked and thought. Previously underrepresented voices began to be heard, culminating with an explosion of perspectives in the modern era. Taken together, this rich literary heritage reflects America in all of its complexity: its energy, hope, conflict, disillusionment, and creativity. Remembering Dr. King: 1929-1968 invites visitors to walk through a winding gallery that features over 25 photographs depicting key moments in Dr. King’s work and the Civil Rights movement, with a special focus on his time in Chicago. Above and Beyond is comprised of 58,307 dog tags. Each dog tag represents the death of military personnel in the Vietnam War and is arranged in date order of death. And, each dog tag shows their name, date of death and military branch. Above and Beyond was commissioned by the National Veterans Art Museum and created by veteran artists: Rick Steinbock, Ned Broderick, Joe Fornelli and Mike Helbing. It was originally installed at 1801 S. Indiana Ave. on May 26, 2001 to coincide with Chicago’s Memorial Day parade. Above and Beyond was created over a 2-year period as each dog tag was stamped by hand using a former military Graphotype machine. Love Is The Message, The Message Is Death, by acclaimed artist and filmmaker Arthur Jafa, is a multilayered seven-minute montage of the black experience in America. The video tells a story of trauma and transcendence in a flurry of footage—from historic speeches by Martin Luther King Jr. and Barack Obama, to clips of cultural icons Beyoncé and Notorious B.I.G., to flashes of concerts, home movies, news footage, music videos, and sports matches—all set to the soaring gospel tones of Kanye West's Ultralight Beam. Centered around this filmic journey, the exhibition features a rotating body of work from the MCA's collection that complements Jafa's video and captures some of the same intense emotions about life in America today. Powerful, moving works by artists such as Deana Lawson, Glenn Ligon, Kerry James Marshall, Marilyn Minter, Robert Mapplethorpe, and Carrie Mae Weems alternate throughout the run of the show, alongside the mainstay of Bruce Nauman’s iconic Life, Death, Hate, Pleasure, Pain. Groundings explores movement, both seen and unseen, through a series of residencies with artists who work in dance, music, and performance art. During the run of Groundings, the performers hold open rehearsals in the gallery space alongside works from the MCA Collection and create performances and physical objects that speak to the themes of the exhibition. The exhibition considers movement and its relationship to identity, place, and action, and evokes the invisible forces that govern bodies in motion such as gravity and time. Use your five senses to uncover the past and discover that history is all around Chicago. Children can ride a high-wheel bicycle, hear the Great Chicago Fire, catch a fly ball at Comiskey Park, smell the Union Stock Yard, and dive into a giant Chicago-style hot dog! In addition to being the museum’s primary event space, Readers Hall also offers interpretive exhibits celebrating the critical role of the reader in American literature, both now and in the past. Visitors can get a glimpse of what everyday Americans were reading throughout history, and weigh in on their favorite reading material. Nuestras Historias (Our Histories) highlights the Museum’s Permanent Collection to showcase the dynamic and diverse stories of Mexican identity in North America. The exhibition presents cultural identity as something that continually evolves across time, regions, and communities, rather than as a static, unchanging entity, and features ancient Mesoamerican and colonial artifacts, modern Mexican art, folk art, and contemporary works from both sides of the U.S.–Mexican border. The vast diversity of Mexican identities demonstrated in these works defies the notion of one linear history and a singular identity. The titanosaur Patagotitan mayorum is a big deal—literally, the biggest dinosaur that scientists have discovered to date. This long-necked, plant-eating dinosaur lived over 100 million years ago in what is now Patagonia, Argentina. Named Máximo, meaning “maximum” or “most” in Spanish, our titanosaur cast reaches 122 feet across Stanley Field Hall on our main floor and stands 28 feet tall at the head. Modeled from fossil bones excavated in Argentina, this touchable cast conveys the sheer size of the biggest animal ever to live (It’s longer than a blue whale!). Patagotitan weighed about 70 tons in life—that’s as much as 10 African elephants, like the two specimens on display next to Máximo. Circumventing the tired, stale brand of comedy clubs, Comedians You Should Know delivers original, fresh, showcase-style stand up comedy in the revamped back room of Timothy O'Toole's Pub, a classy downtown bar in the Streeterville neighborhood. Their weekly show has garnered frequent sold-out crowds and a loyal local following.